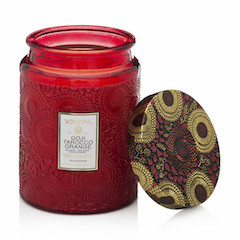 Voluspa is the creation of co-founders Traci and Troy Arnsten. 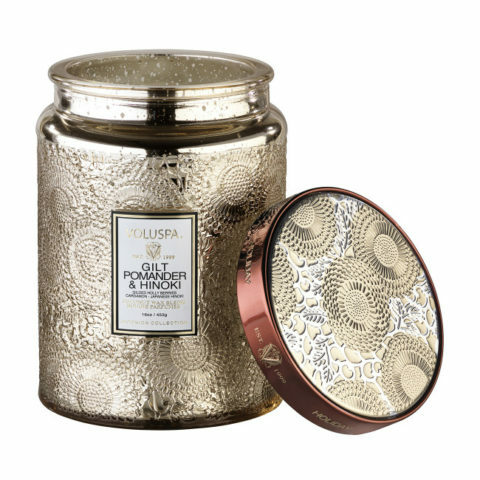 Their love for art and fragrance have combined to allow them to develop true clean-burning and wonderfully fragrant Voluspa candles. 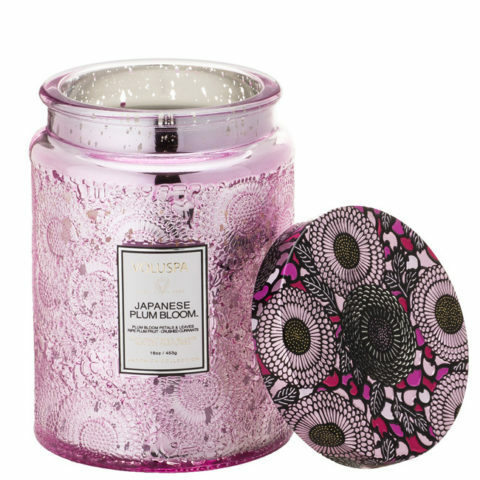 With fragrances including citrus and fruity, floral, spicy oriental, gourmand, woody, chypre and green, there will be a scent you will fall in love with! 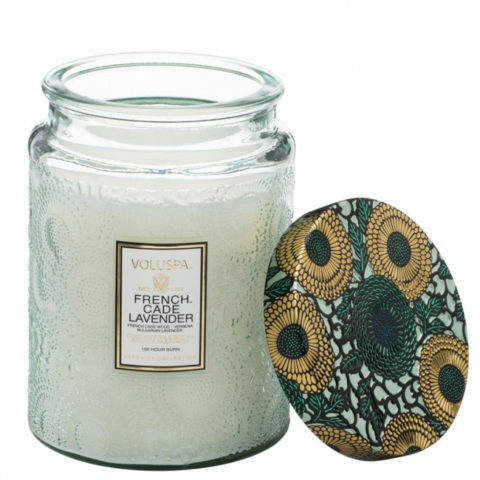 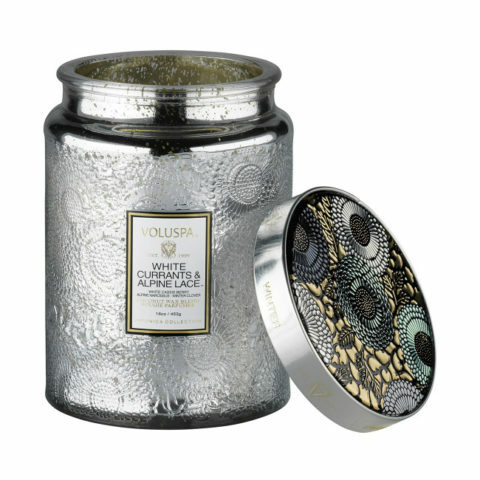 A Voluspa candle is made to last and the fragrance has been developed to fill your home from a single candle. 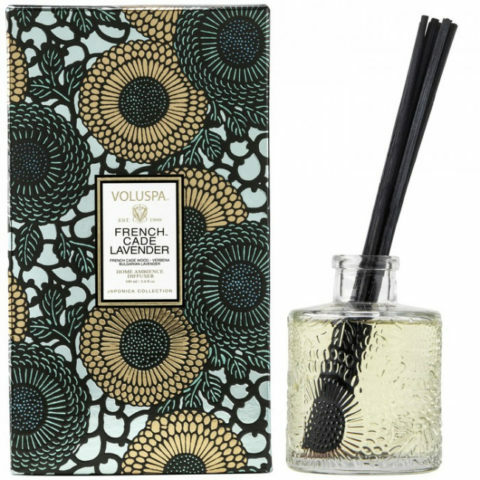 You can also find a Voluspa fragrance in their range of light mists to scent your home or body. 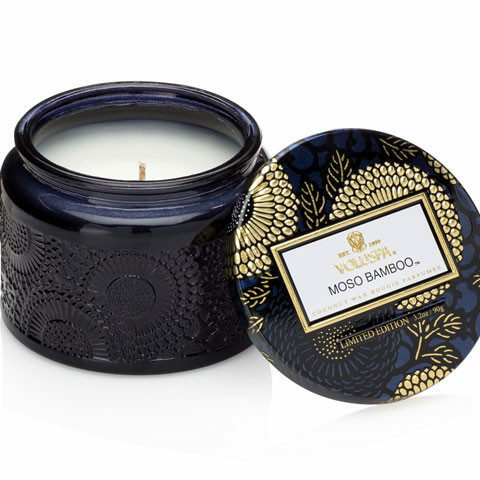 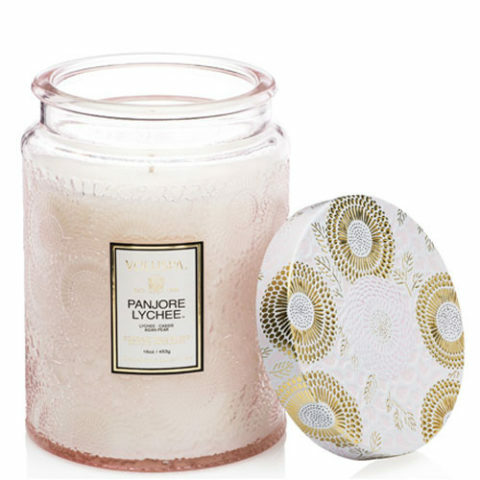 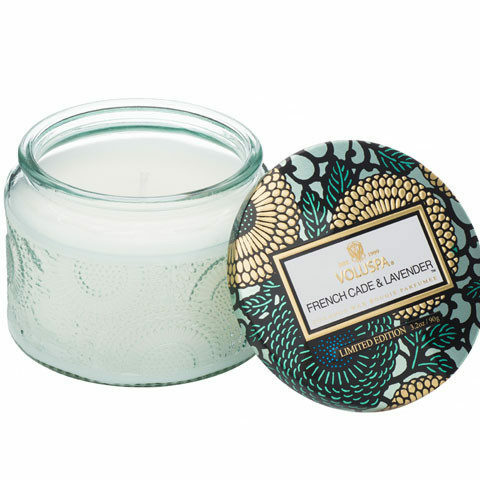 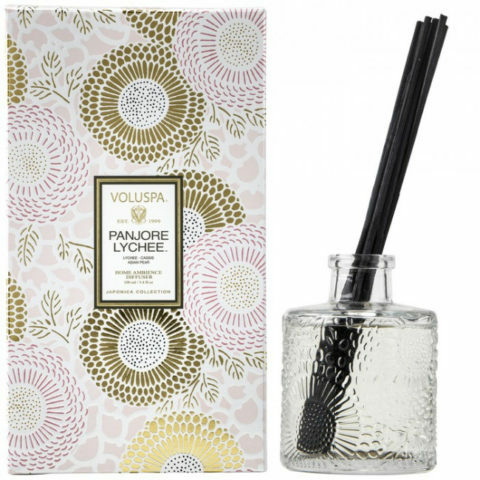 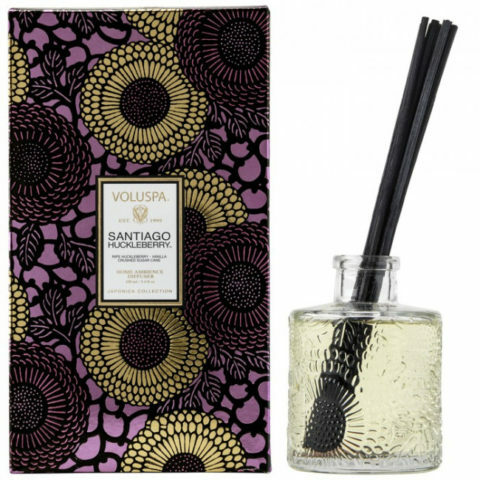 Whether for yourself or as a gift, view our range of Voluspa candles and fragrances here at One One Six online homewares or at our Blackburn gift shop.